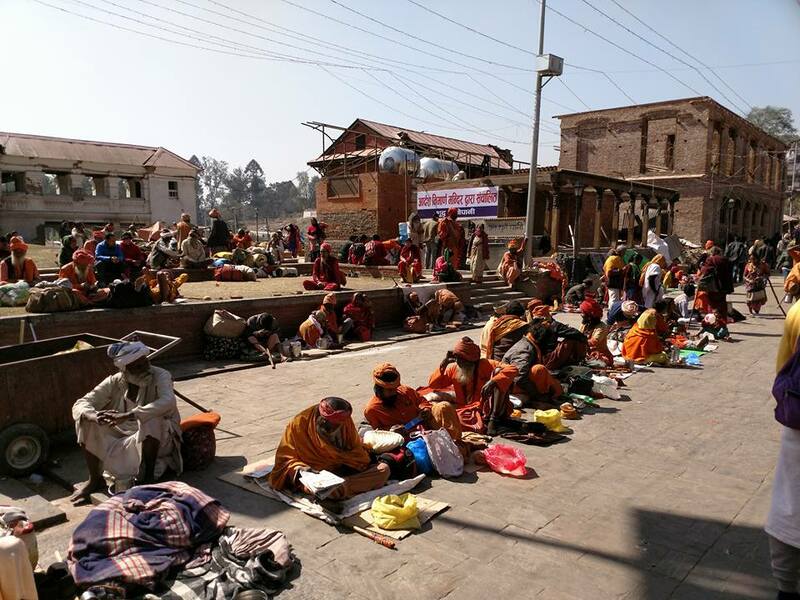 KATHMANDU, April 04: Kathmandu, The Pashupati Area Development Trust has announced the Pashupati area as free of beggars. Speaking at a programme organised to make the announcement on Tuesday, Minister for Culture and Tourism and Chair of the PADT Governing Council, Rabindra Adhikari suggested the PADT to help rehabilitate those making begging as profession and instead give them livelihood skills. According to a study, 182 people were based in the Pashupati main temple premises making ends meet by begging. In collaboration with the Manav Sewa Ashram, so far 80 beggars have already been rehabilitated in Gongobu and Budhanilakantha Ashram, according to the PADT.